If you're dreaming of the wild, wild, West this list is going to fuel your wanderlust. Out towards the Pacific, the United States offers some of the most stunning, pristine, and diverse wildlife - making it the ideal place to camp and explore. Here, we've compiled a list of 10 of the country's most beautiful western campsites - each showcasing a unique and beautiful feature that only the West can show us. We will warn you, by the end, you'll be grabbing your gear and excitedly planning your next adventure! Tucked right up next to the stunning Nehalem River and scenic Nehalem Falls, Explore Manzanita says this campsite is the perfect place to escape the daily grind. Just imagine waking up to the sound of water pouring over rocks, and the leaves overhead rustling around you - pure bliss. This campsite is open to both campers and tenters. Each site also comes with a picnic table, and fire grate. Enjoy some lakeside fun swimming, windsurfing and boating at this pristine California park. EB Parks says there's also more than 4,000 acres of land for hiking, exploring, and horseback riding. It's the perfect place to keep you active, and an even better place to sit back, relax, and enjoy the beauty around you. Sleep beneath the stars, and amongst the rolling dunes of this unique Oregon campsite. Here, people from across the country come to enjoy this campsite with both beach and dune access - and when you see how beautiful it is, you understand why. Wake up and fall asleep watching the sun gleam across the Wilson Reservoir in Nevada. 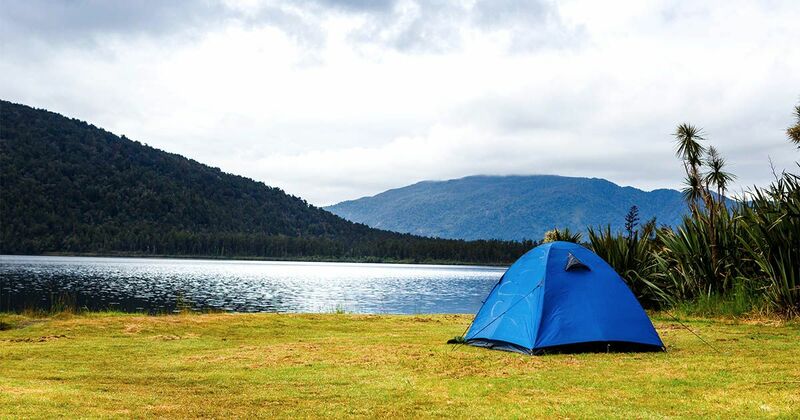 These campsites offer access to the water and surrounding area, meaning you can spend your time fishing, boating, picnicking and hunting here. Situated right next to the Lower, and Upper Mesa Falls - it's easy to figure out how the Grand View campground got its name. This area is perfect for water lovers, kayakers, and rafters alike. Plus, there's an incredible reserve right up the road called Harriman State Park, where you can witness wildlife like moose firsthand. Balanced on the highest ridge of the Santa Cruz Mountains, this California state park offers over 35 miles of trails to explore - as well as sweeping views of the Pacific. The mountain ridge separates San Francisco and Monterey Bays, so you can only imagine the kind of outlook this campsite has to offer - provided there's no fog! You can also enjoy hiking, horseback riding, and rock climbing here. This campsite not only looks over the beautiful Lake Chabot, it offers visitors access to bike trails through grasslands and shady eucalyptus groves - according to EB Parks. The parks naturalists also lead campfire programs at the campground amphitheater - a great amenity for the family, and getting to meet other campers. Imagine the most stunning and incredibly clear blue water. You can wake up to that every day at Pearl Lake State Park, as well as sweeping views of the Farwell Mountain range. Here, campers also have access to wonderful fishing, hiking, and swimming. 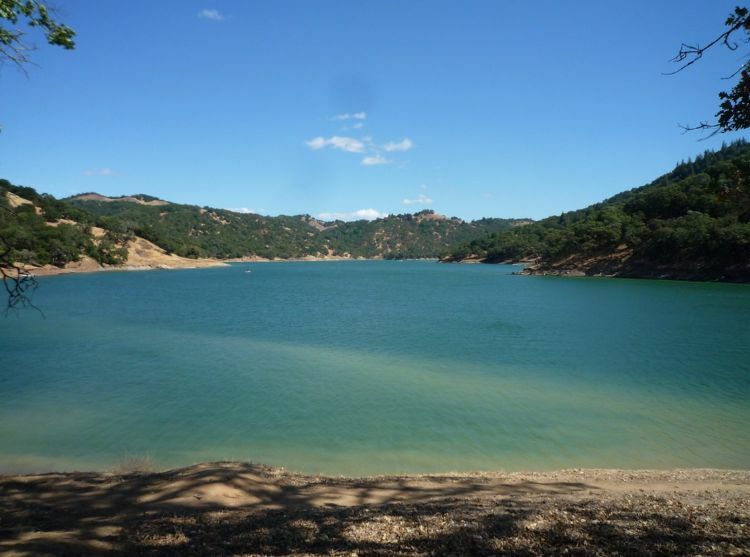 Wrapped around Lake Sonoma, these campsites offer beautiful views and give you access to miles upon miles of hiking trails. Here, you can rent out campsites as well as a camping cabin. Plus, we hear there's some amazing star gazing from this neck of the woods. 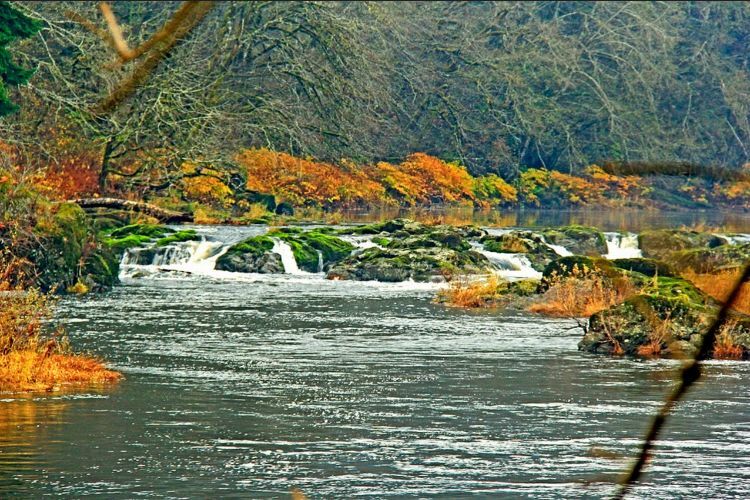 With campsites located in Southern Willamette Valley, the Schwartz campground is situated just below Dorena Lake and in the foothills of the Calapooya Mountains. Here you can enjoy lush marshlands, looming forests, and wide open grasslands. The lake is open for all normal fun activities too like water skiing, fishing, and swimming. 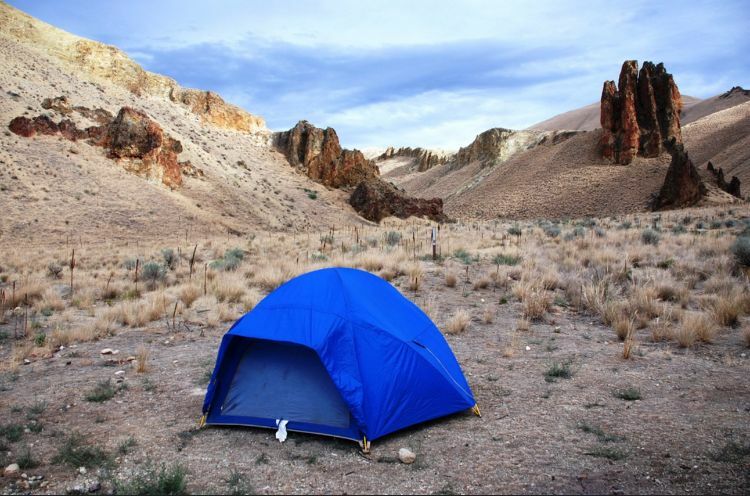 Don't forget to share these amazing campsites with your friends on Facebook, Twitter, and Pinterest.